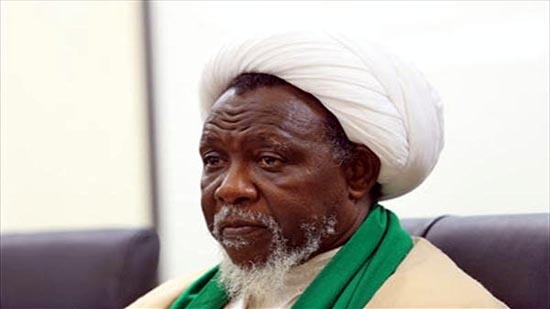 In a latest contact with Sheikh Zakzaky’s daughter, the Islamic scholar is in critical health condition and the Nigerian government is not paying attention to his health. In an interview with daughter of Sheikh Zakzaky, she said: My Dad is being held by our government and they won't let him have access to a doctor or a hospital. Yesterday he complained about inability to pronounce certain letters especially while he is praying during ruku and sujood.